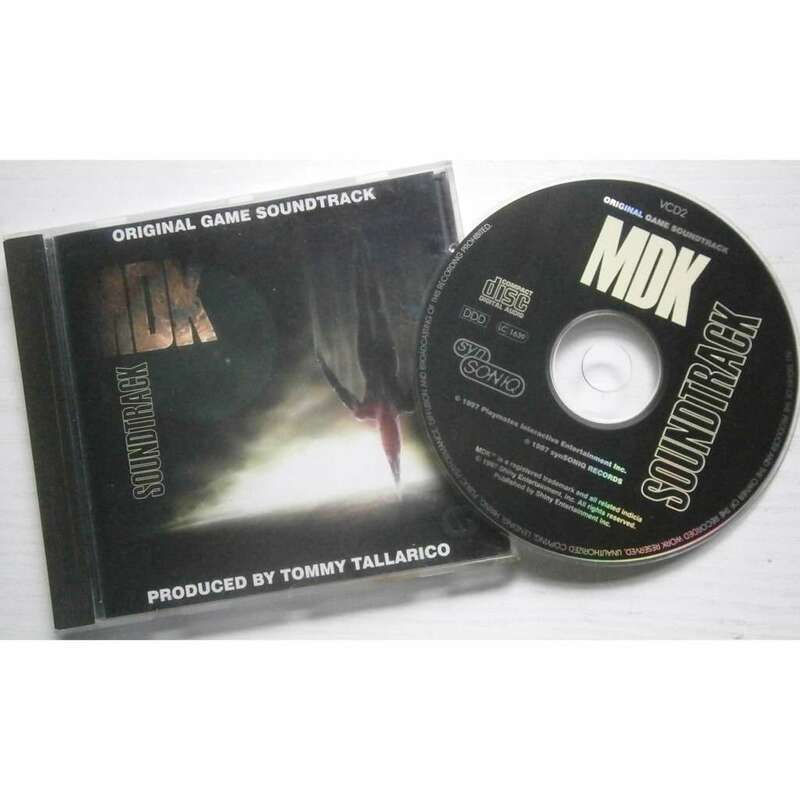 Soundtrack of the game MDK developed by Shiny Entertainment and released in 1997 by Playmates Interactive Entertainment in North America and Interplay Entertainment in Europe for the PC, Macintosh, and subsequently PlayStation. In some versions of the game MDK, a video of the song "Non, Non, Rien N'a Changé", performed by French act Billy Ze Kick], closed the credits. It can be found on their album "Paniac", released in 1996. The original version of "Non, Non, Rien N'a Changé" was originally performed by Les [a=Poppys in 1971. MDK is a registered trademark and all related indicia © 1997 Playmates Interactive Entertainment Inc.
© 1997 Shiny Entertainment, Inc. All rights reserved. Published by Shiny Entertainment Inc.